Arrest of 67 People in Action Supporting Vanuatu and Pacific Countries Bring West Papua Issue to 73rd United Nations General Assembly. 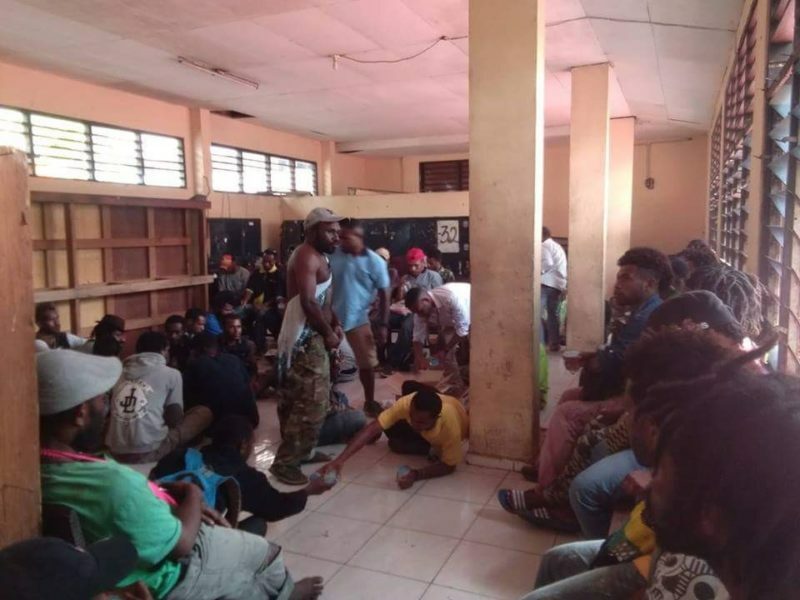 On this day, Monday 24 September 2018 arrests of Papuans who are carrying out support actions for Vanuatu and Pacific countries to bring the West Papua issue to the United Nations General Assembly. 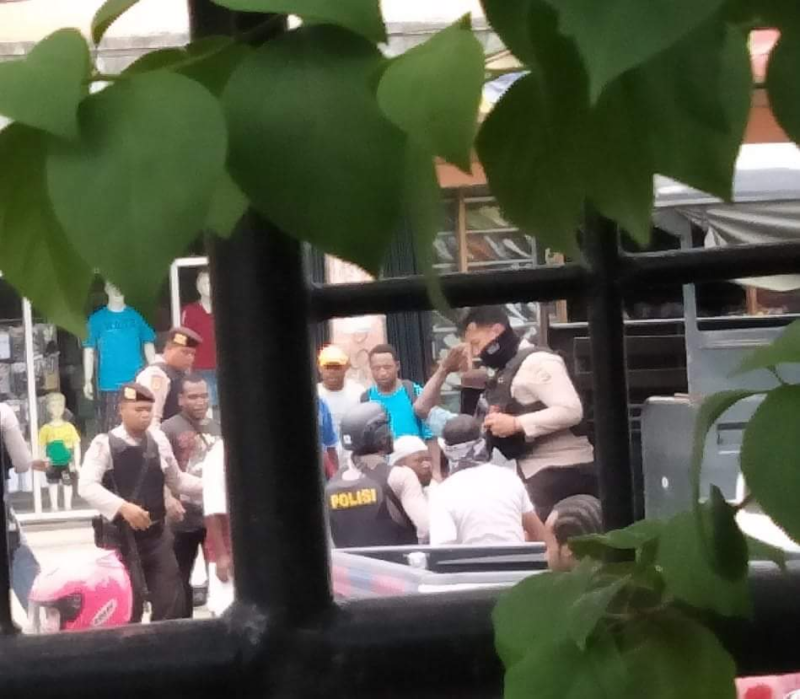 Arrests carried out by the Indonesian National Police who were fully armed. 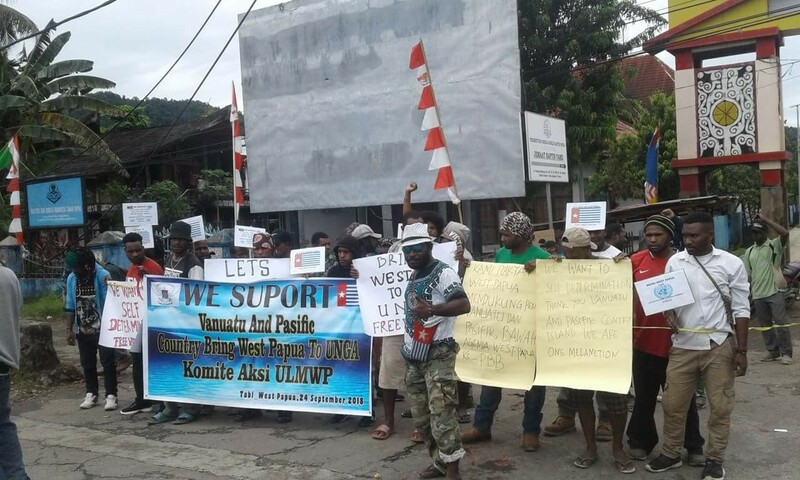 At 08.30 Papuan Time (WP) Mass Action had gathered at the gathering point. While the Police are on standby. At 09.22, Mass Action performed speeches at the venue. Then the police went to the mob. The Field Coordinator negotiates with the police. 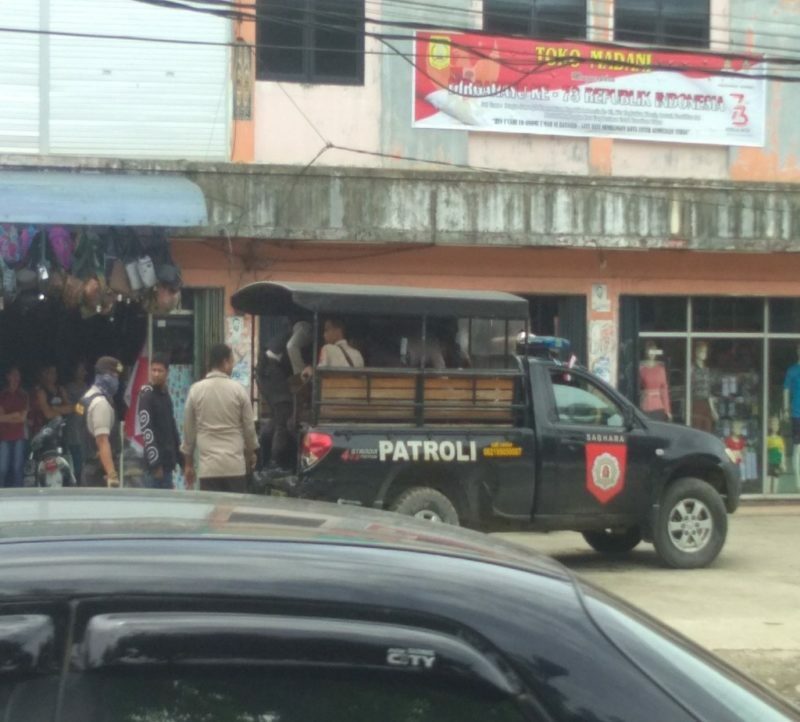 At 10.02 WP, the Police Arrested the Mass of Action and took them to the Jayapura Police Station. At 10.30 WP, students gather on the campus yard while giving speeches. At 11:45 WP, Indonesian Police entered the USTJ Campus page and Arrested Students. Then the table was taken to the Jayapura Resort Police Station. At 11:10 WP, Mass Action gathered at Jalan Biak, in front of SMA Negeri 1 Jayapura. And start the long March to the front of the Abepura Post Office. At 11:20 WP, Mass Action arrived in front of the Abepura Post Office and began to make speeches. At 11:34 p.m. WP, the police went to the mob and immediately arrested them. 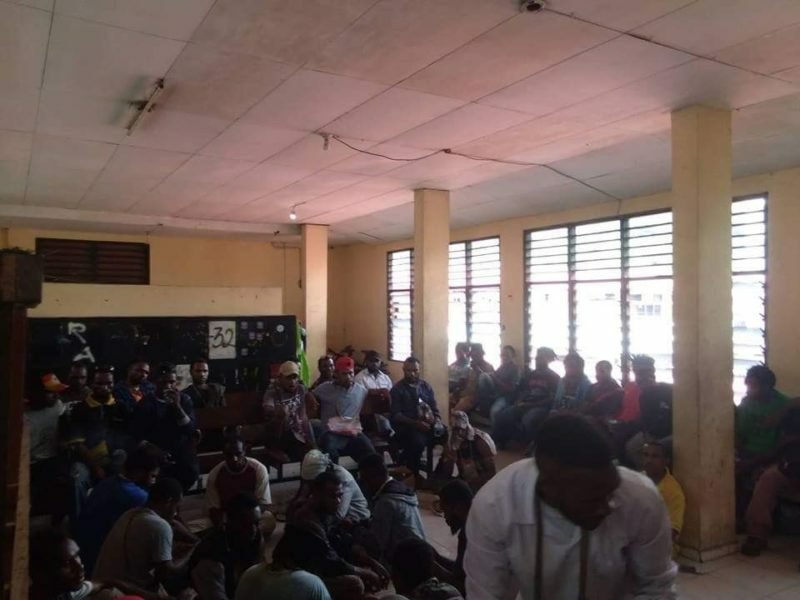 The police beat a student named: Petrus Kosamah, Student of Jayapura Science and Technology University (USTJ), Semester III, Civil Engineering Department. 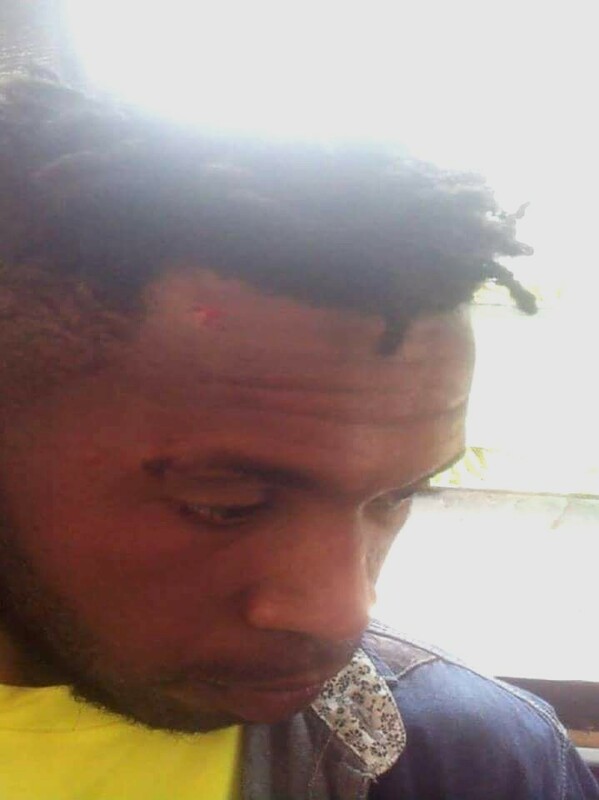 The beating was carried out on the USTJ Campus page using a rattan in the right eye.